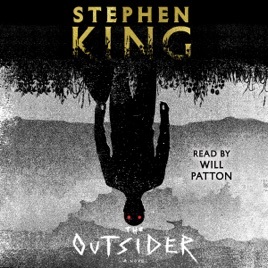 The Outsider is a novel of two halves: a gritty crime procedural that becomes a deep dive into supernatural horror. 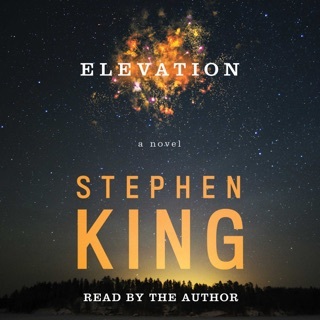 Character actor Will Patton (who’s narrated many Stephen King audiobooks) captures the nuances of King's expert storytelling: the pitch-perfect evocation of small-town life, the investigation of a shocking murder, and bone-chilling terror. Patton's seasoned delivery adds real-world gravitas to the mystery and dials up the unsettling tension, making him the ideal guide for one of King's most terrifying novels. The audible quality was horrible. The narrator was difficult to listen too for 18 hours of hissing s sounds and bad quality recording. 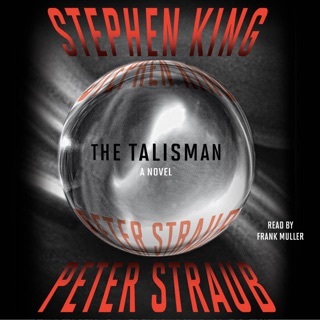 We were intrigued by the story but disappointed in the recording from audible. 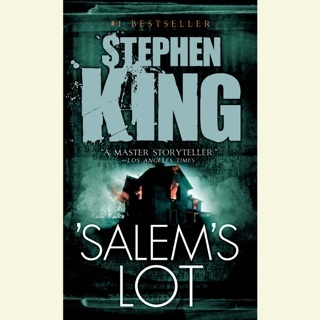 The story was good and complex mystery in the Steven King way. 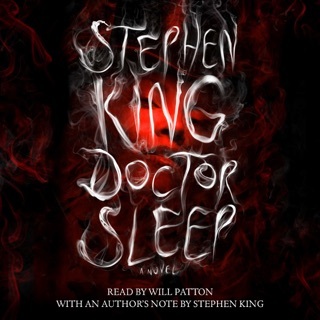 WILL PATTON’s Unbelievable talent to narrate books turns them into full fledge, vivid, movies! His ability to take each character and give them their own identity with his voice, is a true art that can only come from superior acting abilities (which he is also 5 star). As I listen to him I feel like I’m watching a movie with every detail intact, all while on a long driving journey or getting daily tasks/chores done! Will Patton is my hero, and of course the author deserves a grandiose applause. LOVED THIS BOOK! That has actually scared me at all in easily the last 5 years of reading. 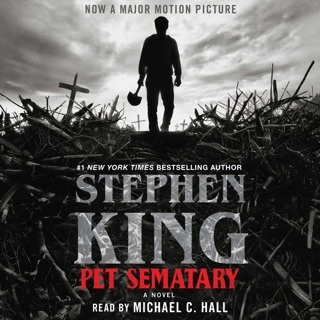 I thought this book awesome. The premise is terrifying to me. I really don’t know if I can think of something more terrible than what happens in this book. I also was so happy when Holly Gibney showed up. 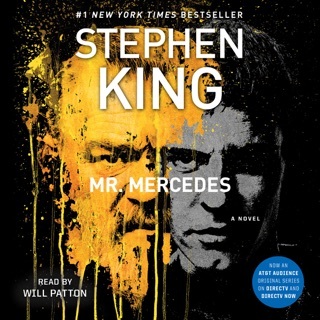 Her character was so awesome in the Mr Mercedes series, and I’m glad that she’s not completely done, even though that series is. This book was awesome. I thought so, at least. Highly recommended!